The Old Bacon Street Condominium development will be completed by summer of 2012. This new 6-unit housing project is located in the heart of Columbia Heights in Washington, DC. Each unit will have at least two bedrooms / two bathrooms, outdoor space, and high-end fixtures throughout each custom unit. The size of the condominiums will range from 1090-1350 sq ft. A select number of units will feature loft bedrooms and walk-out roof decks. 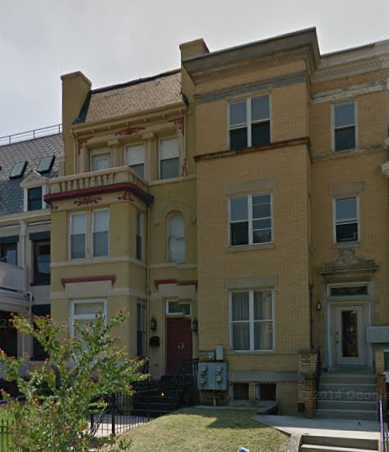 The property is located in close proximity to the Columbia Heights Metro Station.